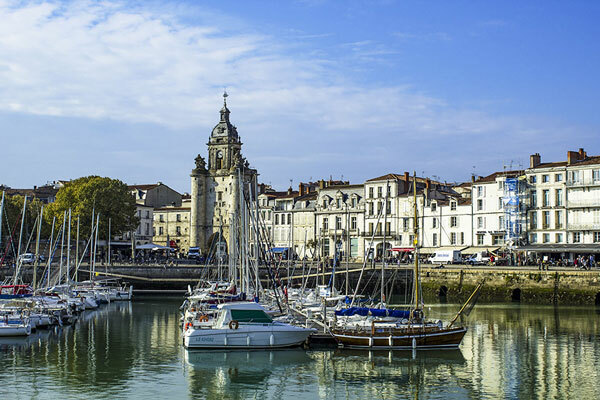 In the Charente-Maritime department, in the heart of the Poitou-Charentes region, Saint-Georges-de-Didonne is the ideal place for a successful holiday with family or two. 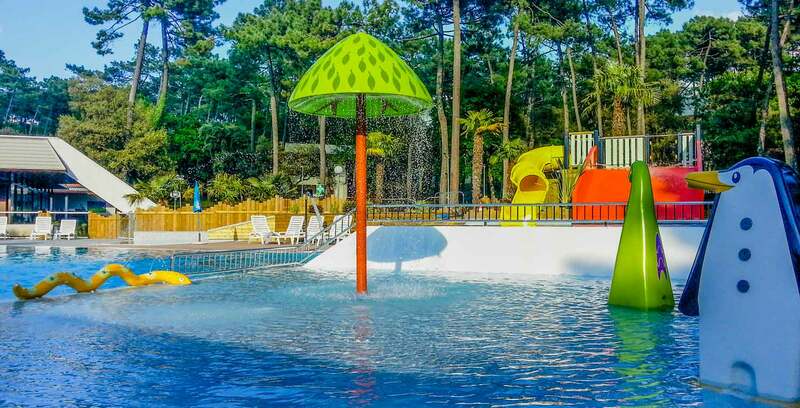 The Domaine de la Forêt de Suzac hotel club in Saint-Georges-de-Didonne is located in the Gironde estuary, at the gateway to the Atlantic Ocean. Saint-Georges-de-Didonne is a seaside resort prized for its family and preserved beaches (Suzac, Vergnes, Conche des Nonnes) and for its port built in a creek. At 800 meters from the beach, the holiday village is ideally located. It gives you easy and quick access to everything that this beautiful region has to offer. 3 km from the village, this little corner of paradise is really an invitation to relax and serenity in a preserved nature. During your stay in Saint-Georges-de-Didonne, you can relax in the open air: the Littoral trail, the rocks of Vallières, the pointe de Suzac and its lighthouse, offer walking routes for families or two. 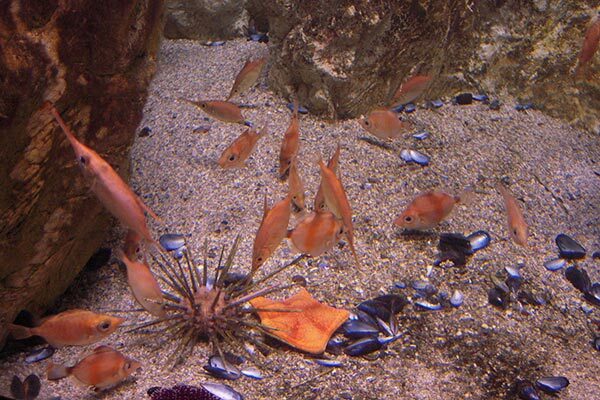 In the Suzac forest, in the Estuary Park, you will discover the unique ecosystem of the Gironde and its mouth. During your holidays in the Charente-Maritime department, you will also enjoy the parc Saint-Georges-de-Didonne Aventures which offers routes in the trees for children and adults. A multitude of activities for all desires nearby! Whether you are rather sporty or looking for peace, relaxation or discovery, many possibilities are available to you. Cycling, mountain biking, excursions, hiking, horseback riding to enjoy the forest; sand yacht, catamaran, sailing, sea trips for lovers of the sea air. For the more adventurous, fly by plane or helicopter to discover the magnificent landscapes from the sky. It is also possible to practice golf or tennis, to play the adventurer during a course in the trees or to relax in a water park -thalassotherapy. You can also quench your thirst for discovery by visiting the famous Zoo de la Palmyre, which is only 20 km from our holiday village. And for the pleasures of your taste buds, taste the famous Talmont plum pie, enchant your palate with the oysters of the region, or taste the Charente pineau or cognac*. In addition, in Saint-Georges-de-Didonne, the year is full of events. During your stay at Domaine de la Forêt de Suzac, you will enjoy the African Short Film Festival (April), the Nautical Festival (May) or the World Music and Gastronomy Festival (June). Violins on the sand (dates).